I will be at two craft markets next month selling some of my favourite things! 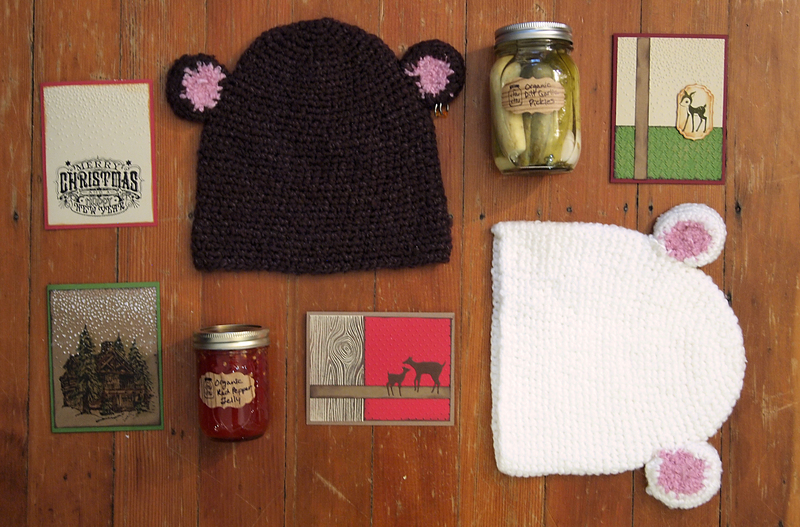 Here’s a sneak peek of what’s in store….organic preserves, handcrafted holiday greeting cards, and crocheted hats. 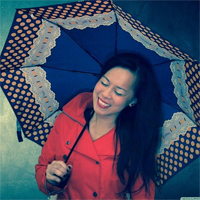 March 5th – East Van Bazaar! stretch those pierced earlobe earring holes!